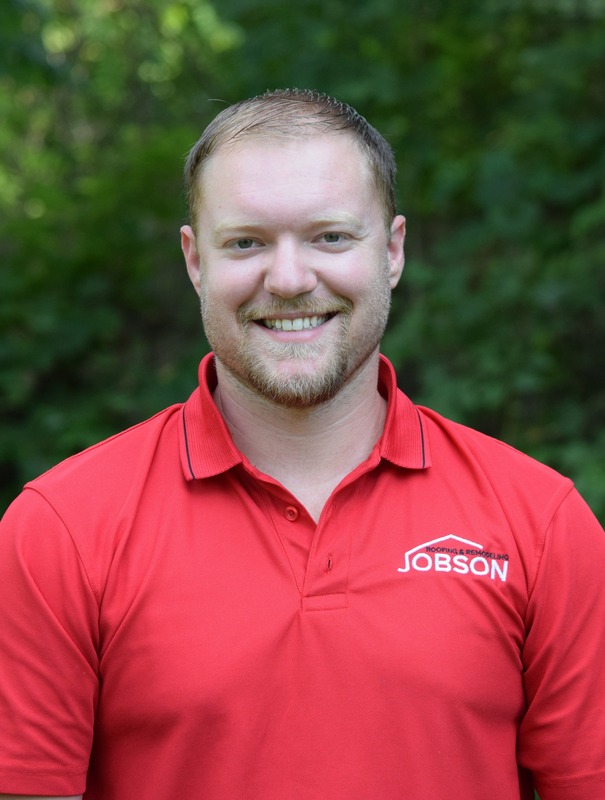 I grew up in the Grand Rapids area and have worked in the roofing and construction industry my entire life. Building strong relationships with my clients and being a part of the community is a foundational component of my business. I enjoy helping my clients protect and improve one of their biggest assets – their home – by providing excellent workmanship, personal service, and helpful guidance.